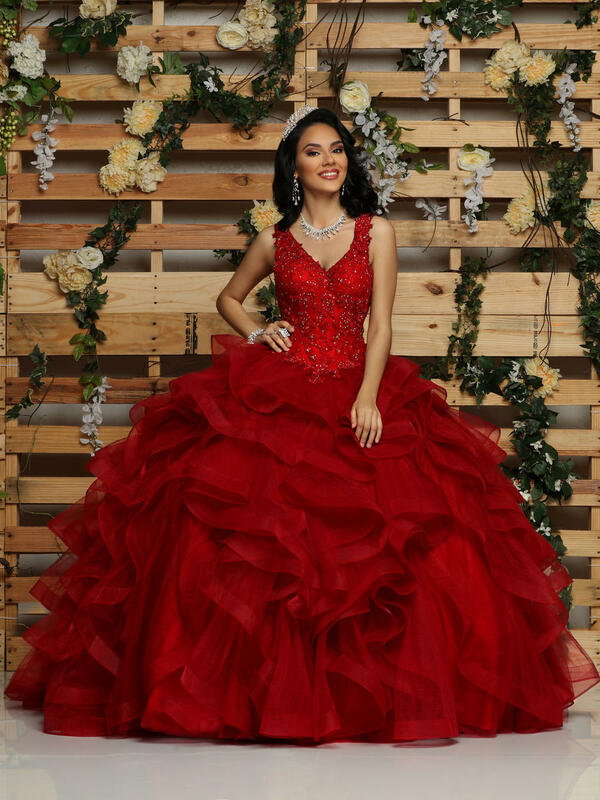 Q by Da Vinci Quinceanera 80422 Chic Boutique: Largest Selection of Prom, Evening, Homecoming, Quinceanera, Cocktail dresses & accessories. Please refer to the size chart for this item before placing your order. Size measurements can vary from designer and style. The size chart for this item can be found by clicking the size chart button on this page. We are the premier formal wear retailer in New York. We carry every major designer and stock the latest trends. 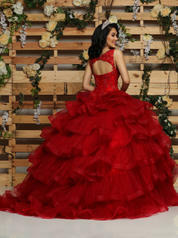 For over 30 years our stylists have helped customers find the perfect dress for their special occasions. From helping you create the perfect prom look to finding the wedding dress you have always dreamed of wearing our stylists are here to make sure you look flawless on your big day. For in store orders or information please call that specific location.